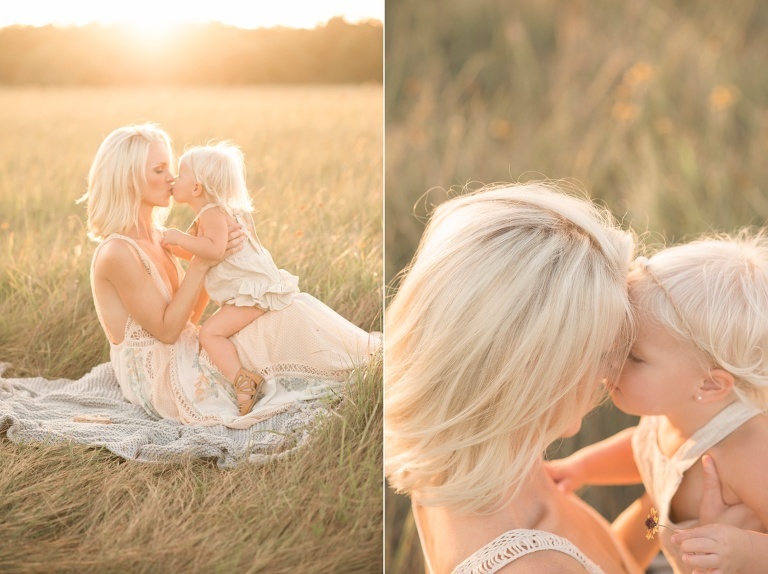 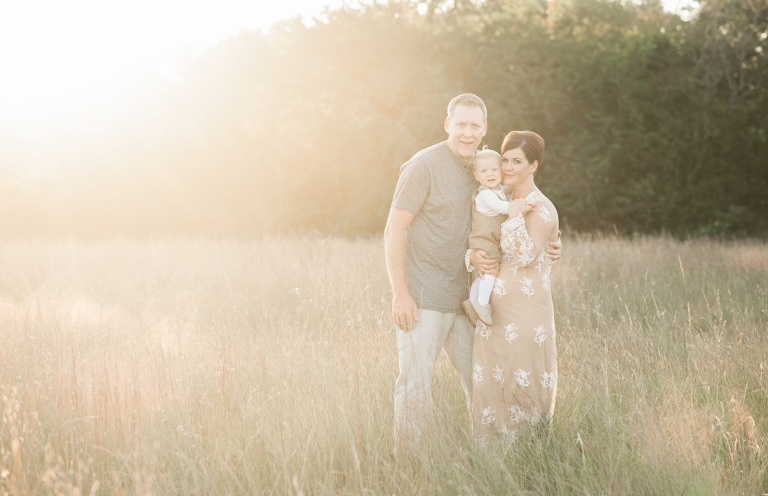 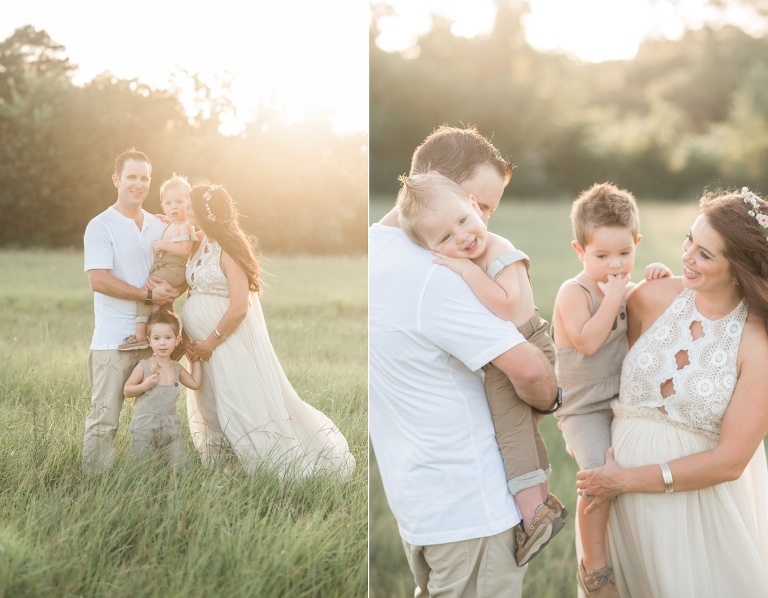 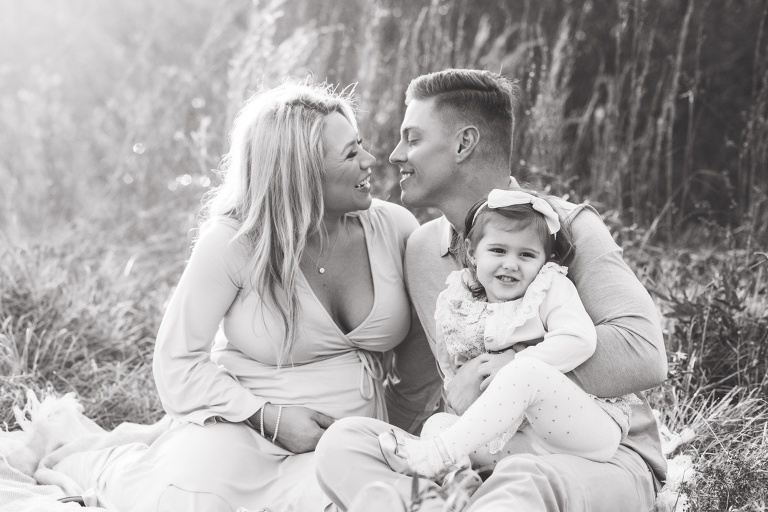 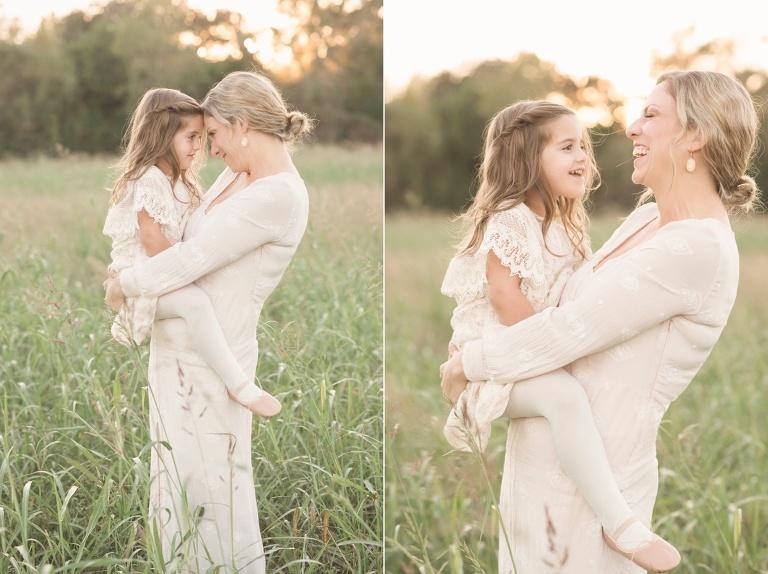 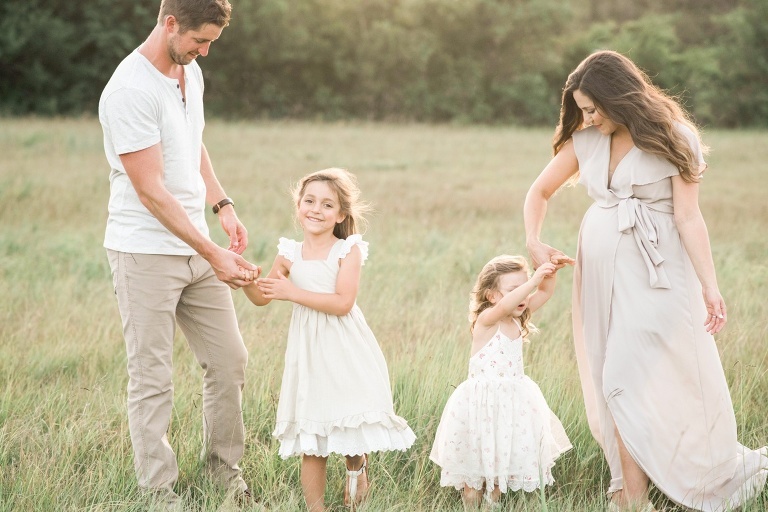 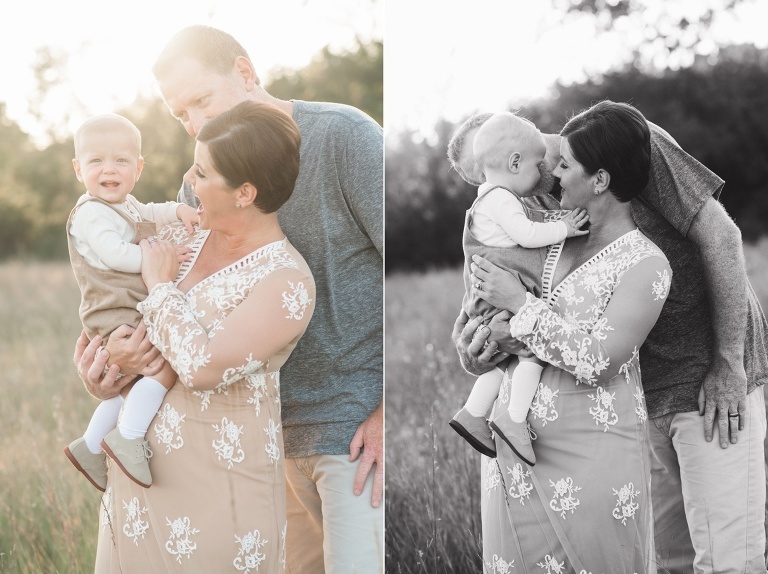 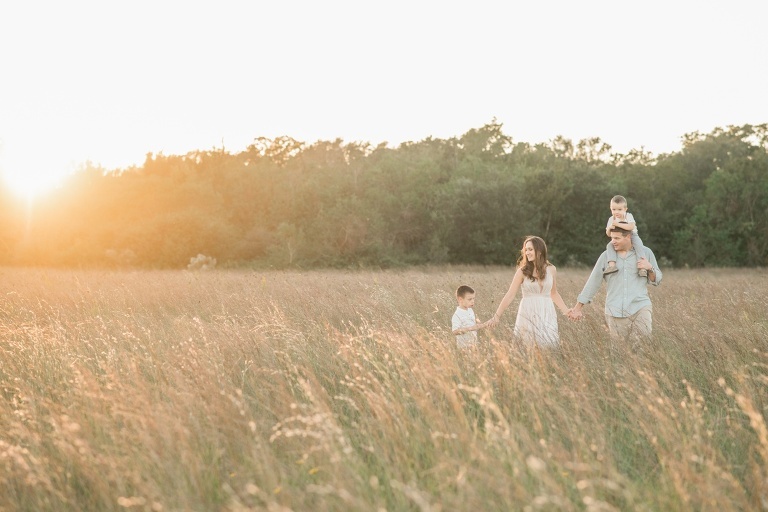 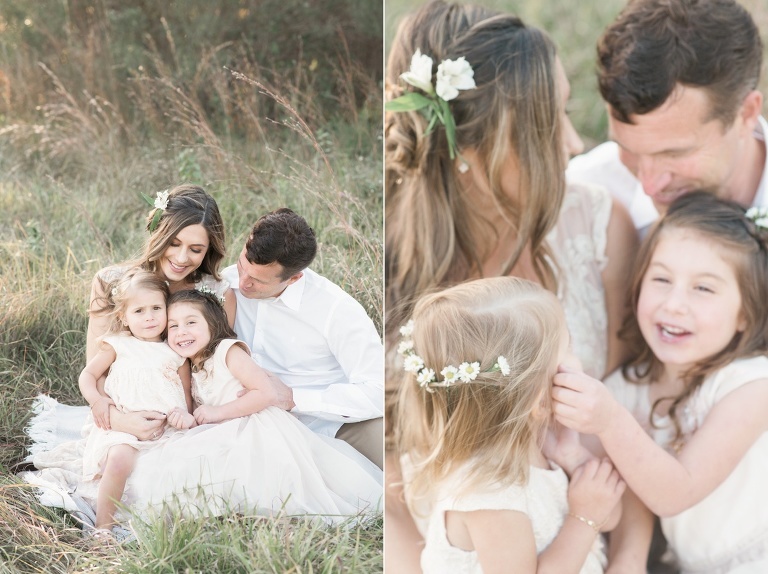 Rebecca is passionate about capturing genuine, natural & organic moments that showcase the real beauty of life. 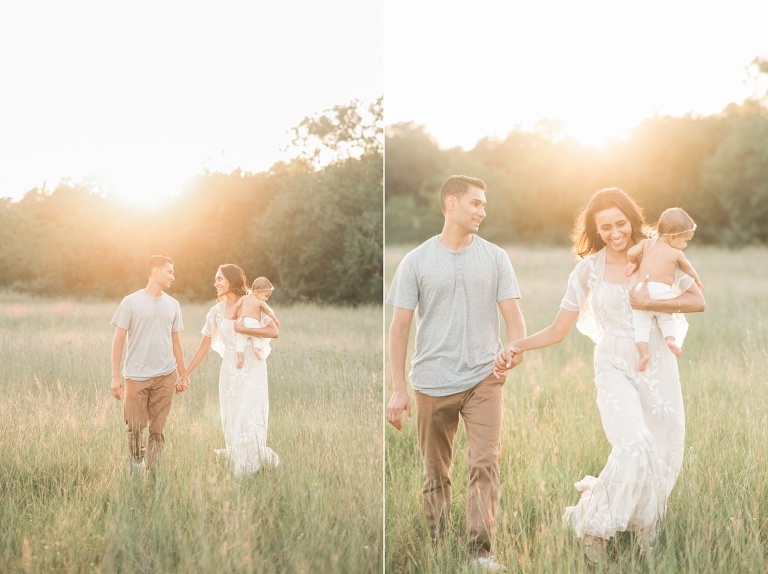 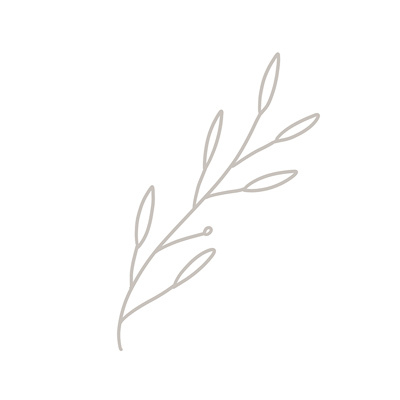 She strives to create a peaceful atmosphere that culminates focus towards meaningful connections by using natural light & soft settings that perfectly enhance each memory that speaks volumes in the simplest of terms. 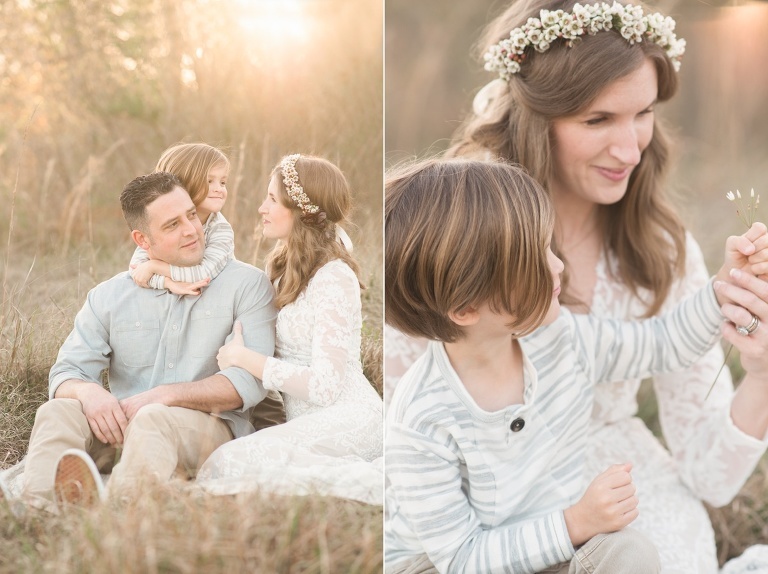 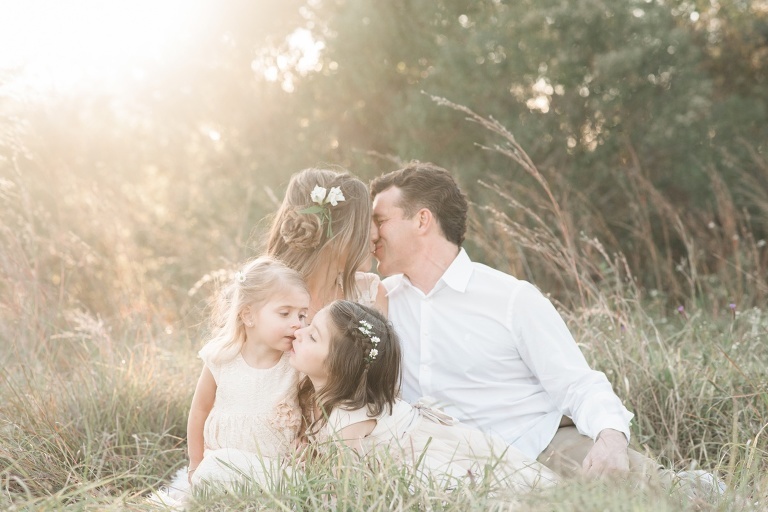 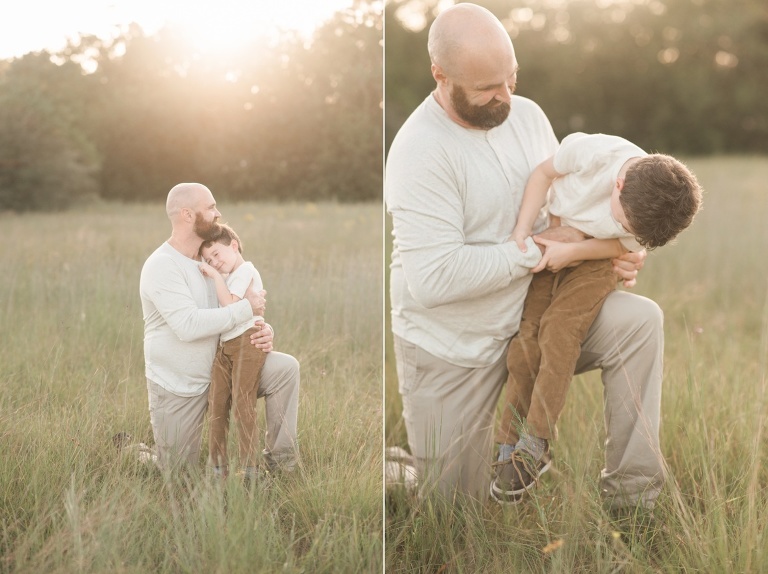 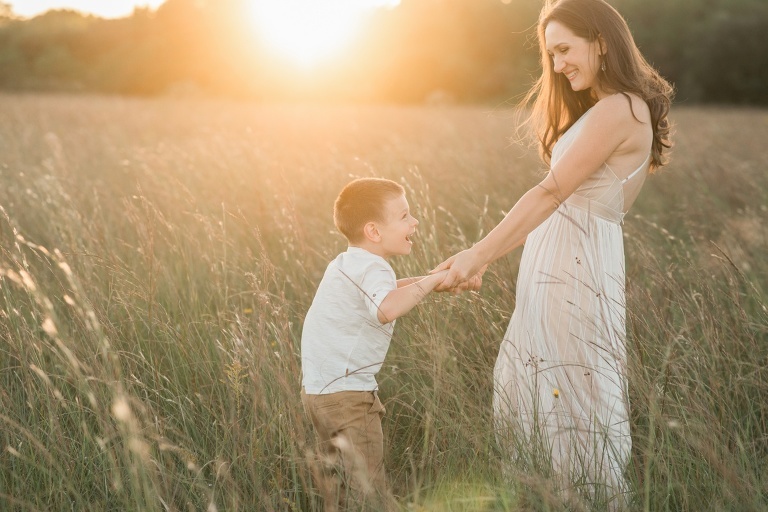 Rebecca Penny Photography is a Houston family photographer also specializing in maternity, newborns, babies, and children in the Houston area and surrounding communities.